Glamor Headbands for girls that provide added glitz and pizaz to their hairstyle. HEADBANDS ARE A GIRLS BEST FRIEND. THEY ADD COLOR AND CAN ALSO BE FUN FOR LITTLE GIRLS OR ADD GLAMOR AS A PERFECT HAIR ACCESSORY TO ANY WARDROBE. 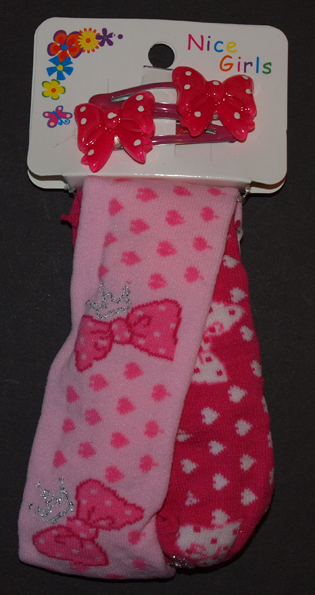 A cute pair of light and dark pink Children's stretch headbands with matching bow hair clips. Measurements Aprox. 1 1/2" wide by 4" long not stretched. Will stretch to 6" for a comfortable fit. Soft and colorful this children's stretch Headband comes in pairs with a pair of matching bow hair clips for your little girls hair. Pink and White are the accent colors. Size Aprox. 1 1/2" wide by 4" long not stretched. Will stretch to 6" for a comfortable fit. 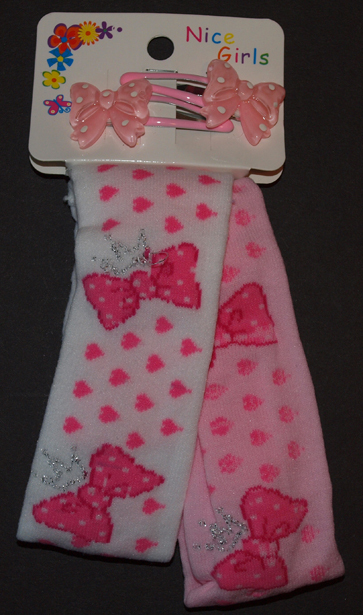 Cute, soft and perfect for your little girls hair. These stretch mini headbands come in pairs with a matching bow hair clip. 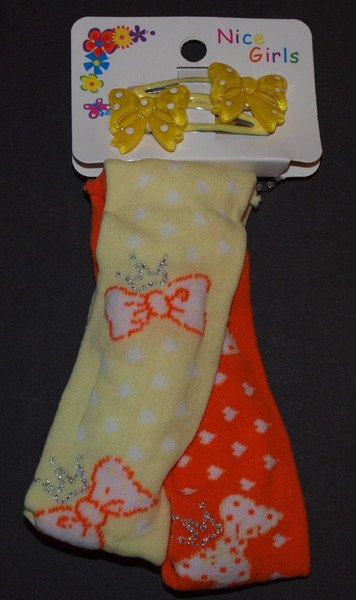 Adorable yellow and orange pair of Children's Stretch Headbands with matching bow hair clips for your little girls hair. Pink and Purple Children's Mini Headbands with matching bow hair clips. Black Sparkle Girls Headband (SKU: HB-001) Girls headband that has black sparkle accents to add glamor to her hair. Black Striped Girls Headband (SKU: HB-002) Black embossed style dresses up this girls headband for special occasions. Copper Sparkle Girls Headband (SKU: HB-003) Girls Headband that has a Copper Sparkle to give a chic modern look. Copper Striped Girls Headband (SKU: HB-004) Copper Colored Girls Headband is a perfect hair accessory to control hairstyle. Gold Sparkle Girls Headband (SKU: HB-005) Girls Headband in glistening gold sparkle. Curious? There's more Jazpizaz Pages to explore!